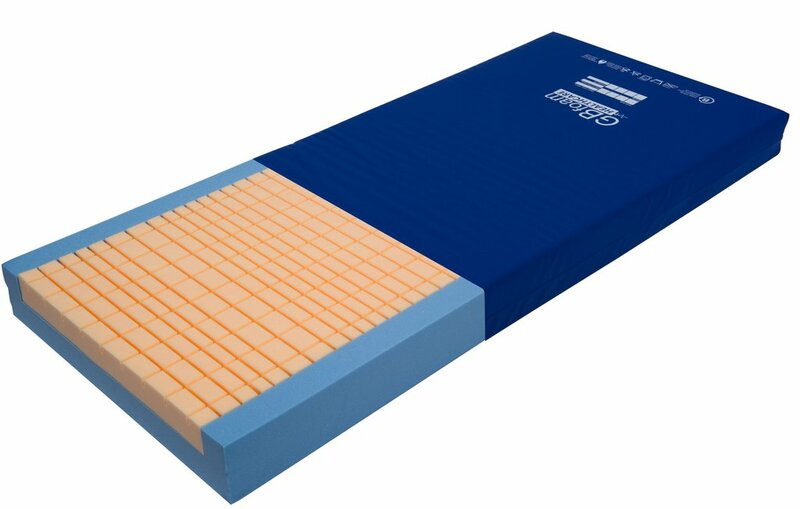 The Andromeda mattress is specifically designed to minimise the development of pressure ulcers in at risk patients. 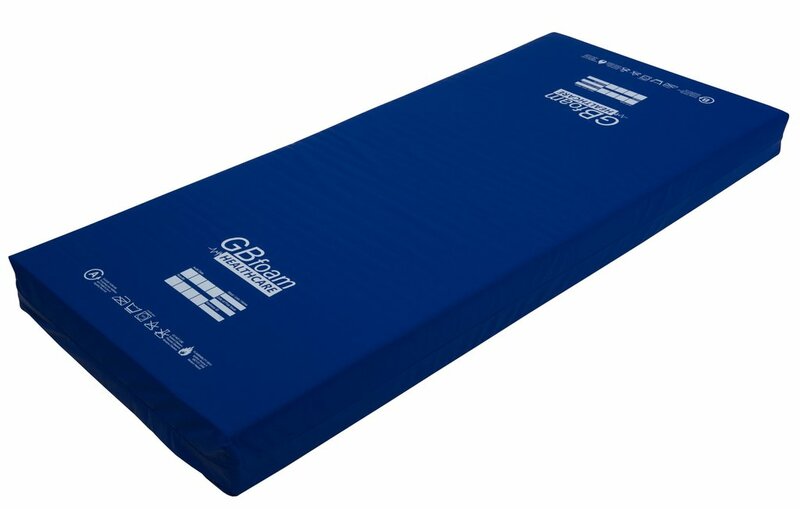 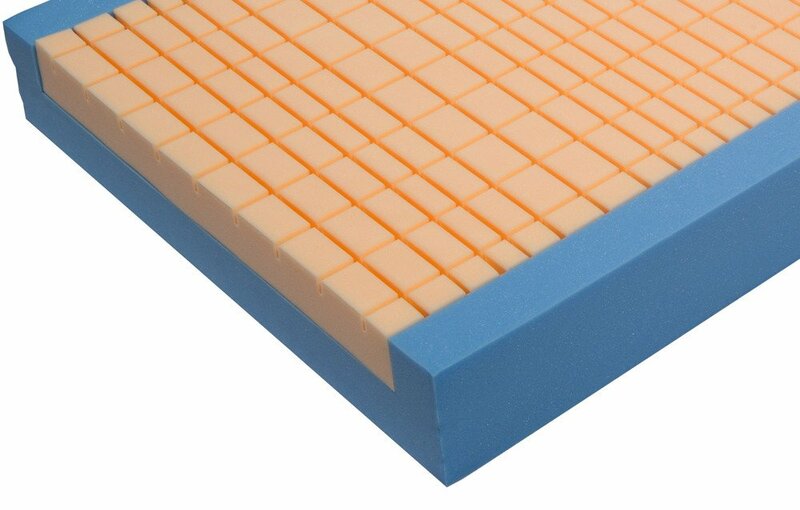 This world class mattress can help to provide a high level of patient care and infection control in hospitals and care environments. 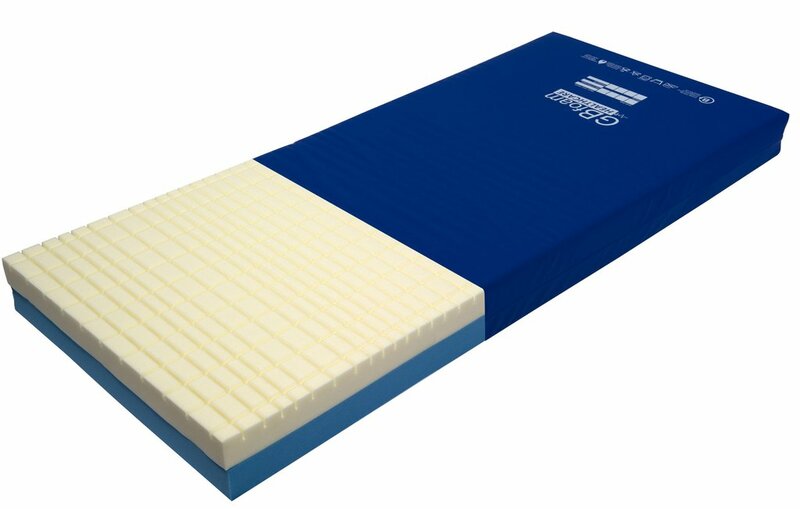 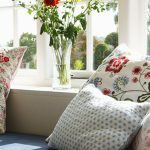 The mattress has a special ‘castellated cut’ and is made of blends of the best quality Combustion Modified High Resilient foam offering excellent re-distribution of pressure. 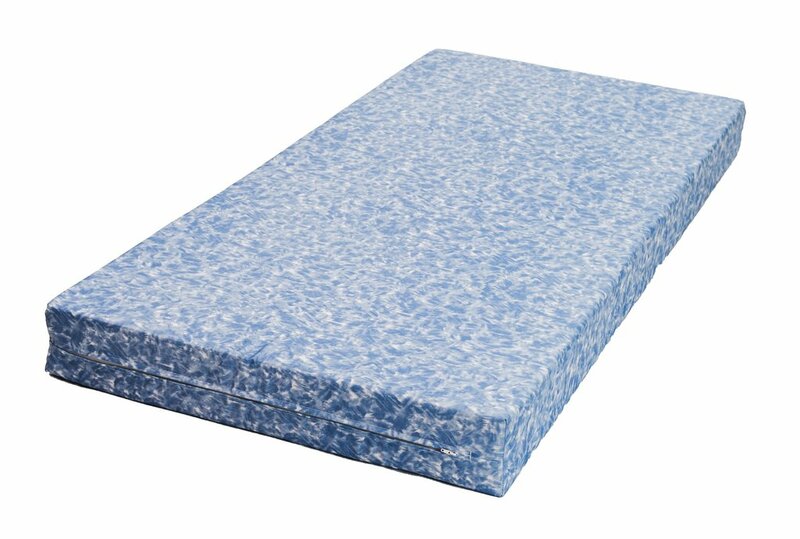 It is also designed to last.